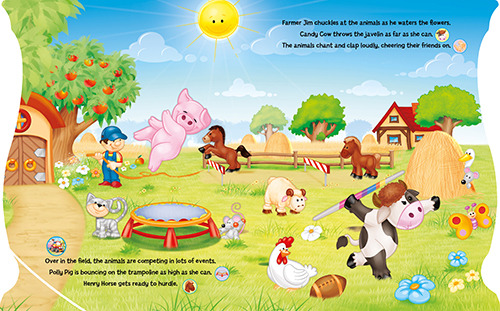 With 18 fantastic animal sounds, including an amazing song, it’s time to join in the fun with Farmer Sam and his friends. 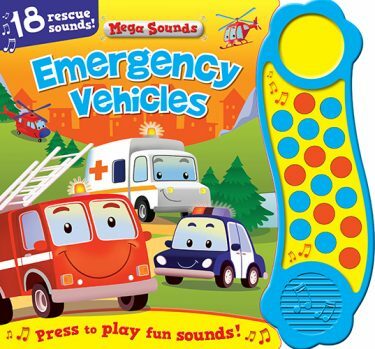 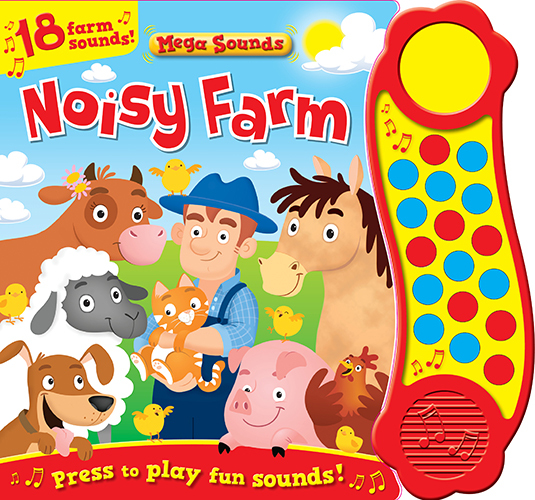 Press the sound buttons to hear Cow, Horse, Sheep, Pig, Donkey, and lots of other farm animals. 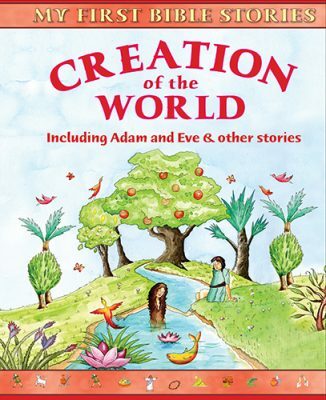 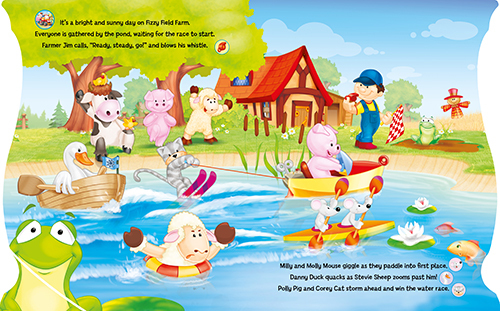 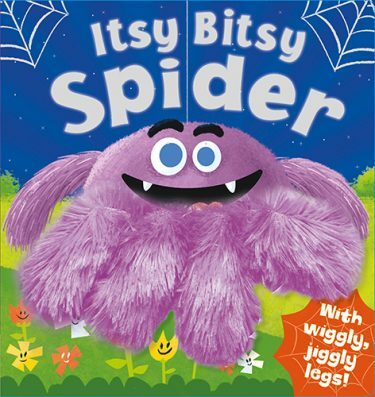 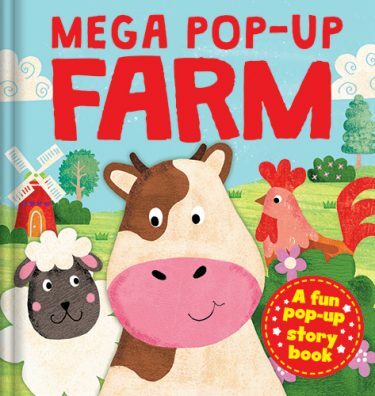 A rhyming story and adorable artwork make this the perfect book for noisy farm fun.